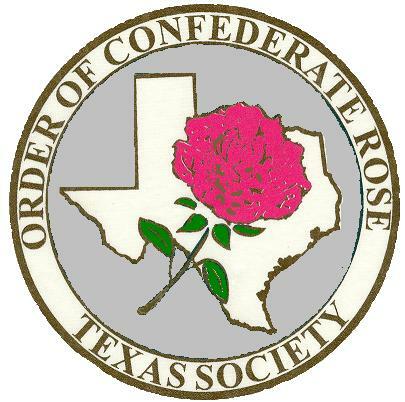 Welcome to the Texas Society Order of Confederate Rose. The TSOCR is open to all interested ladies and men above the age of eighteen (18) years to join in the mission to support and assist the various camps of the Sons of Confederate Veterans. Our Mission is to be an aid to the Sons of Confederate Veterans, in its historical, educational, benevolent, and social functions. We also welcome young boys and young girls into our chapters to become Legacy Members. This is open to children under the ages of 10 years.